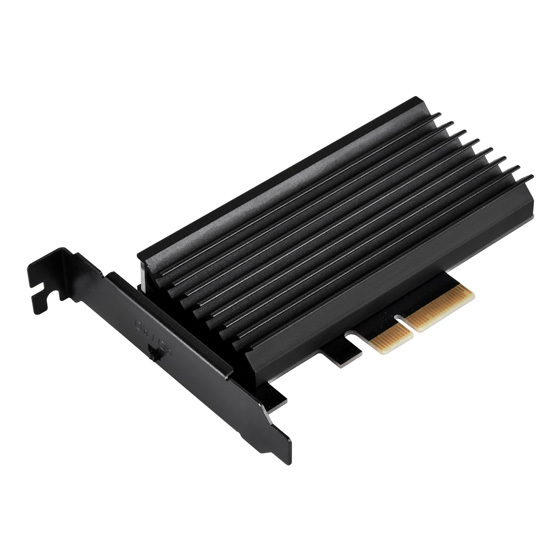 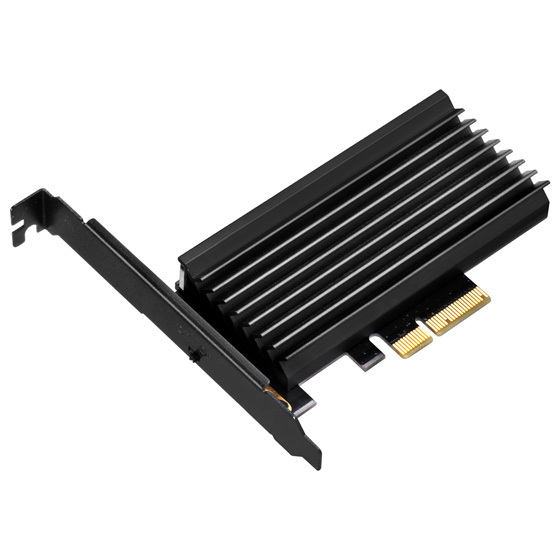 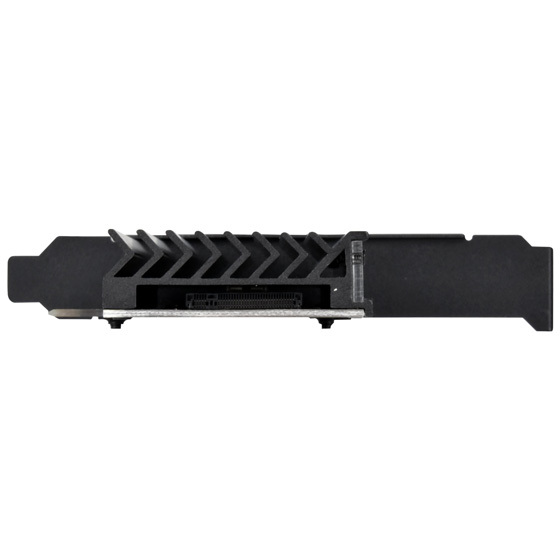 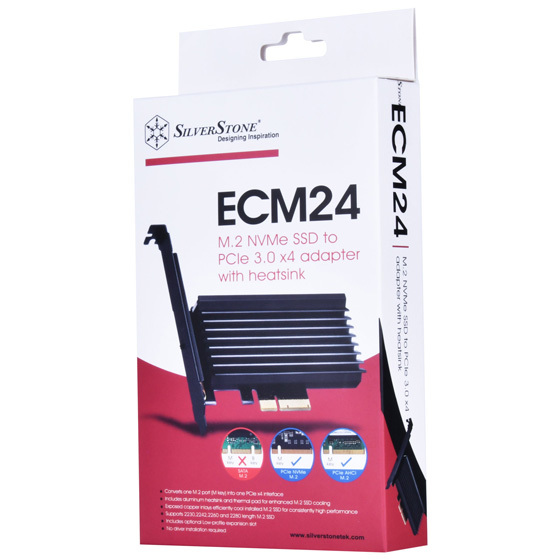 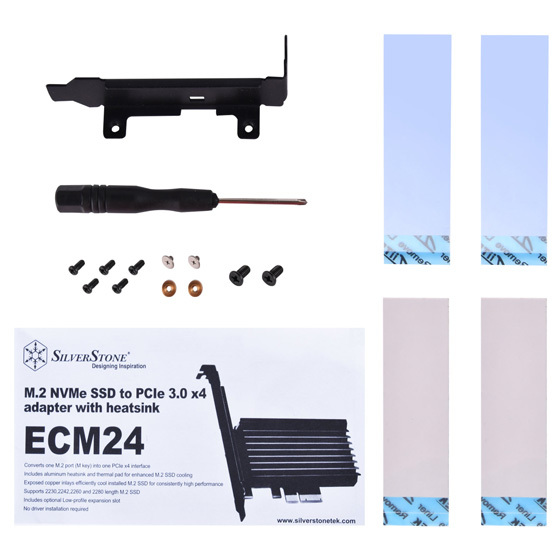 SilverStone’s ECM24 is an adapter card designed for users wanting to utilize or add speedy M.2 devices such as SSD onto their existing PC or motherboard. 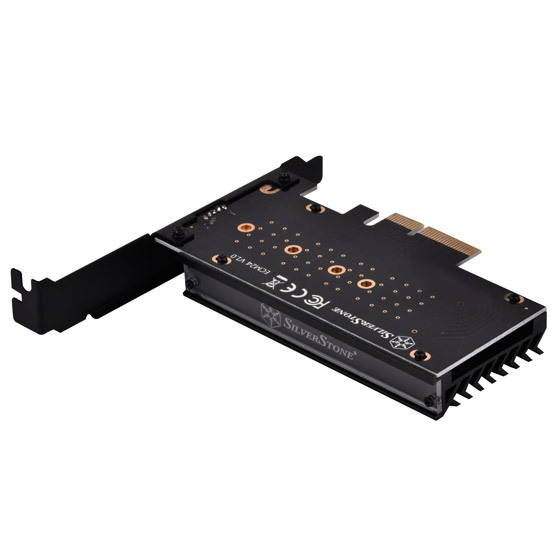 ECM24 supports M.2 device (M key) to run via the super fast PCIe interface for added storage potential. 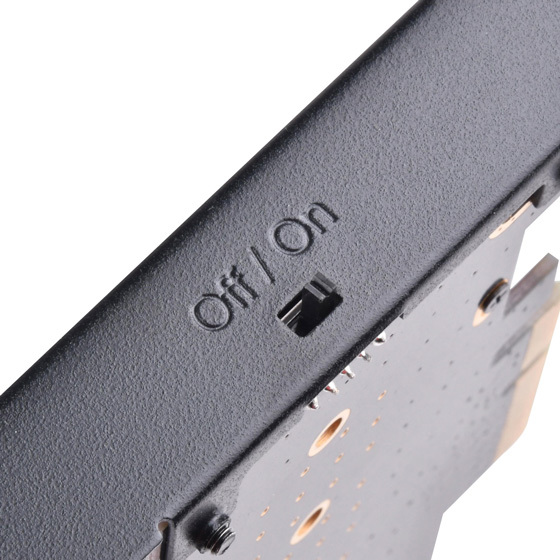 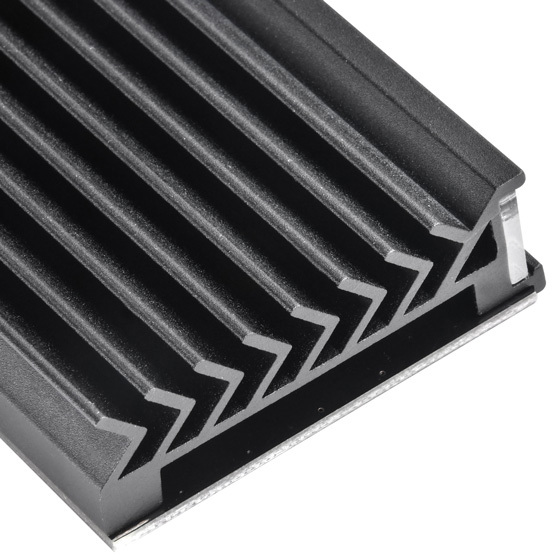 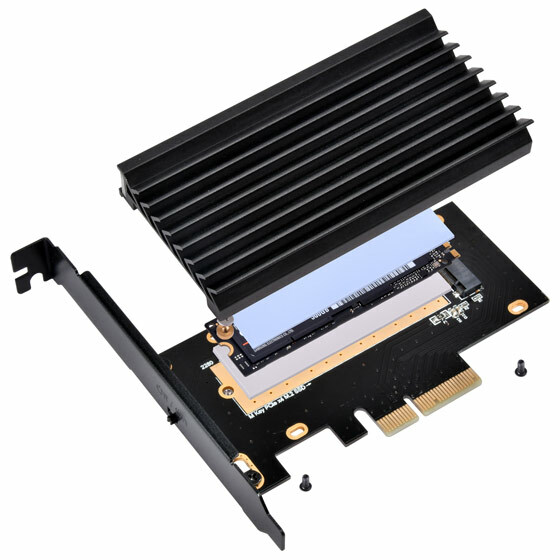 It also includes an aluminum heatsink to enhance cooling and protect installed M.2 device. 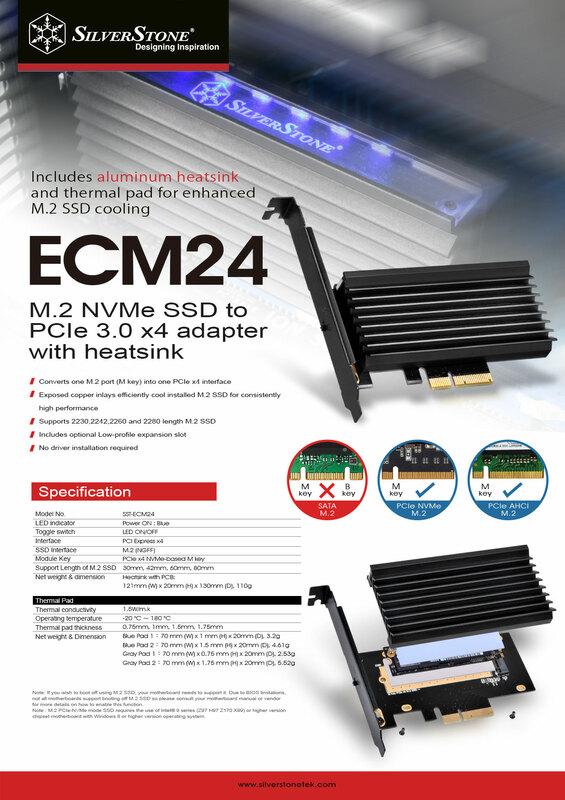 For users looking to expand their M.2 slots with fastest interface possible, the ECM24 is a must have. 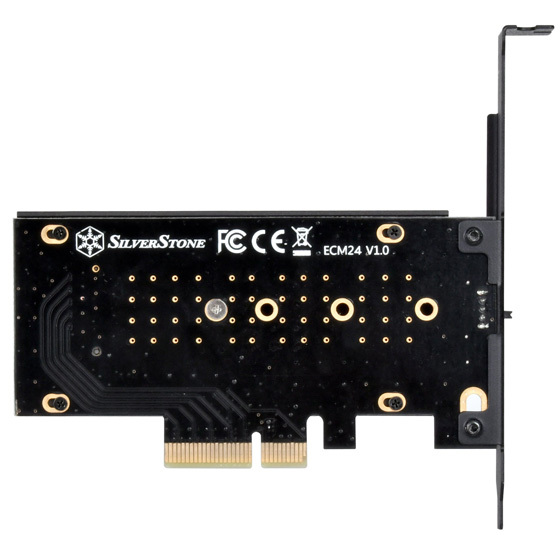 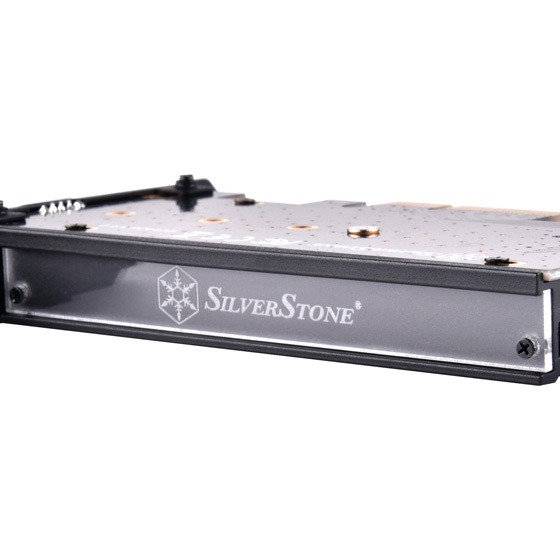 The following SSD models have been tested and verified by SilverStone to work optimally with the product presented on this page. 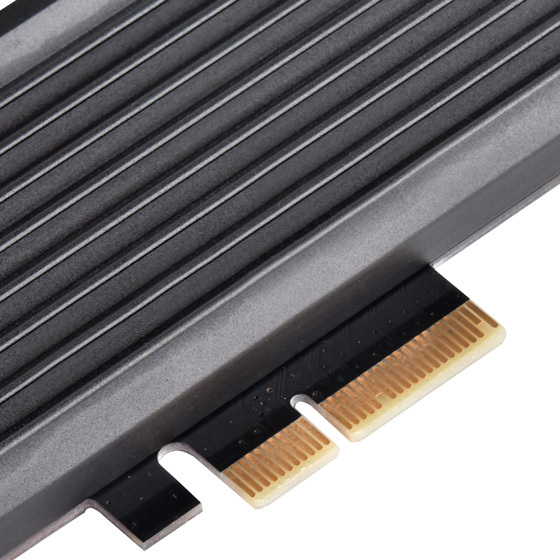 * If you wish to boot off using M.2 SSD, your motherboard needs to support it. 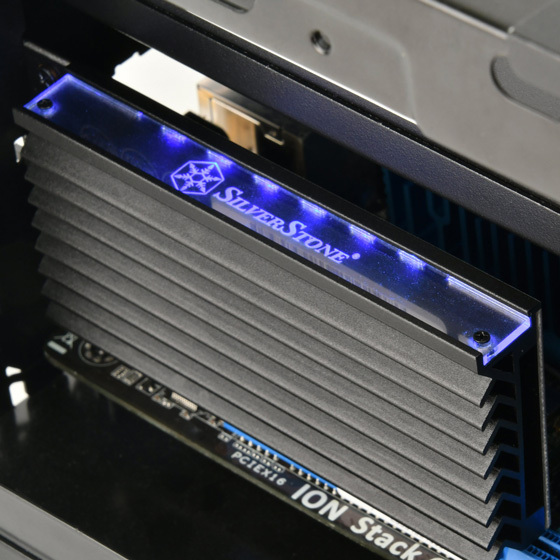 Due to BIOS limitations, not all motherboards support booting off M.2 SSD so please consult your motherboard manual or vendor for more details on how to enable this function. 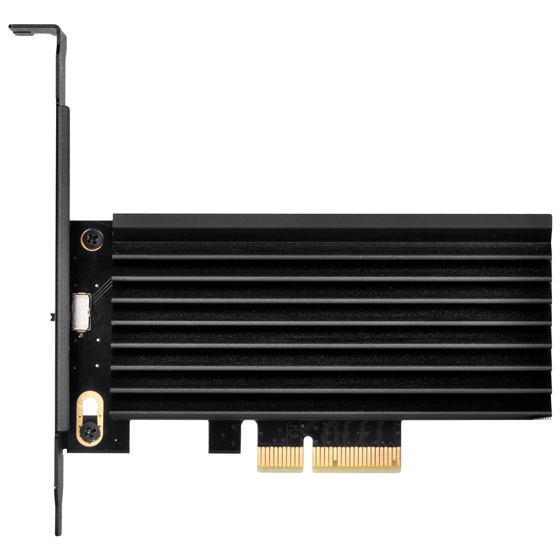 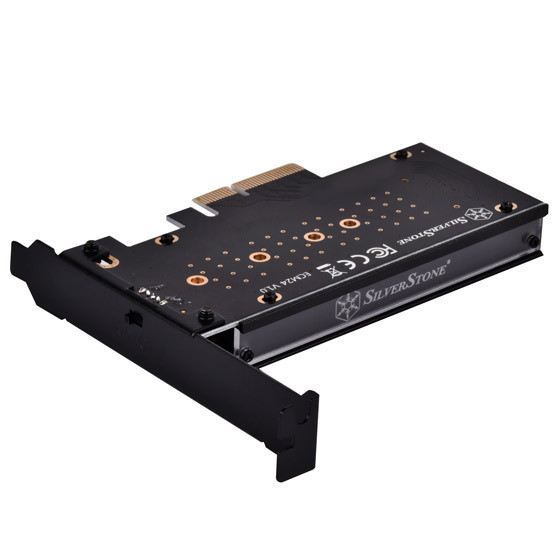 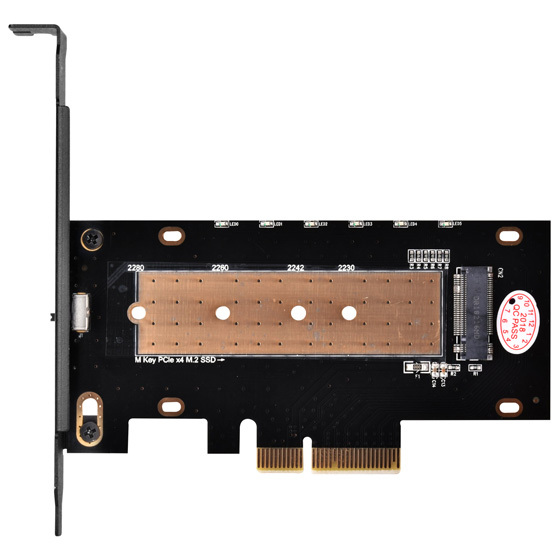 * M.2 PCIe-NVMe mode SSD requires the use of Intel® 9 series (Z97 H97 Z170 X99) or higher version chipset motherboard with Windows 8 or higher version operating system.